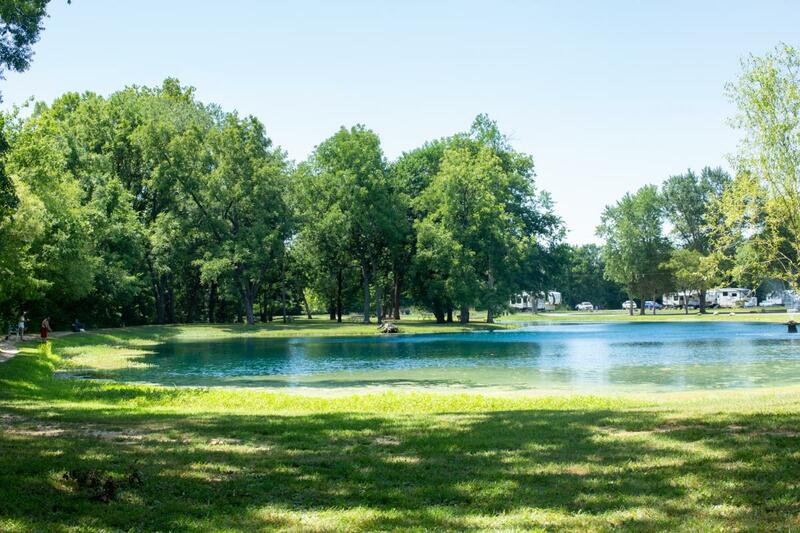 After a day of sight seeing St. Louis, enjoy a quiet evening with a leisurely stroll around our well stocked fishing lake, or take a dip in the pool followed by roasting marshmallows over an open fire. 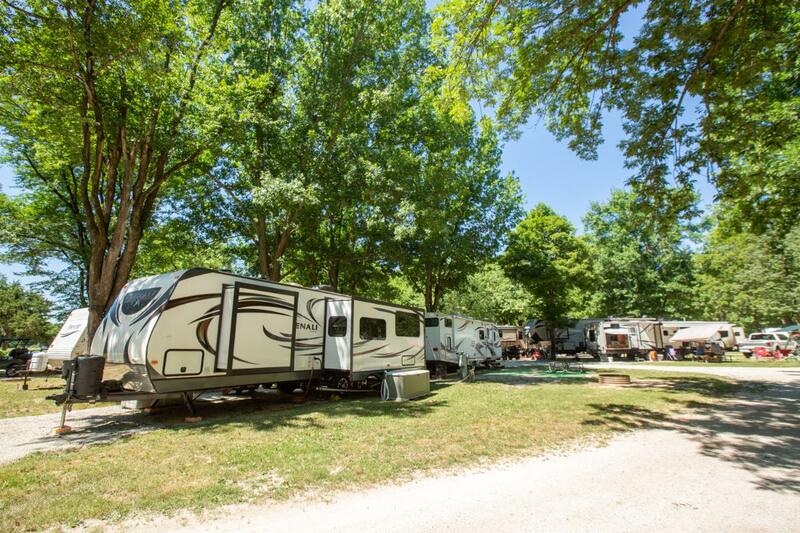 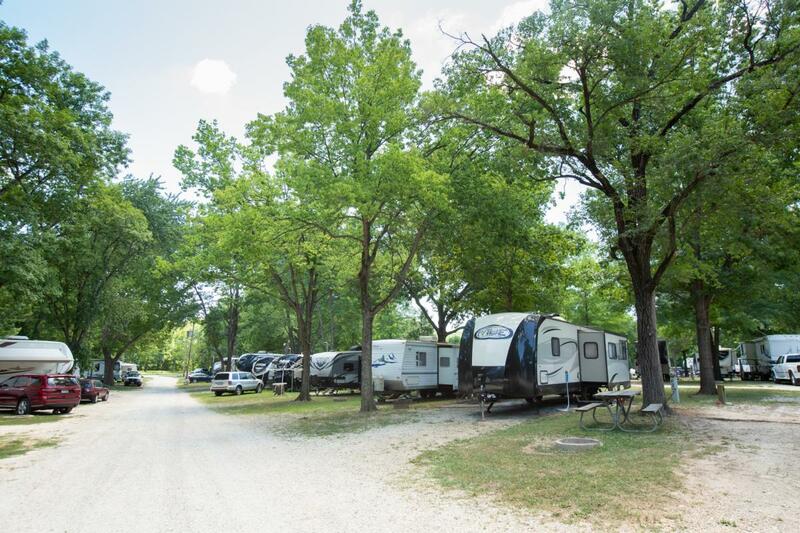 Whether you come to spend a night or a week, you will be pleasantly surprised at our beautiful park. 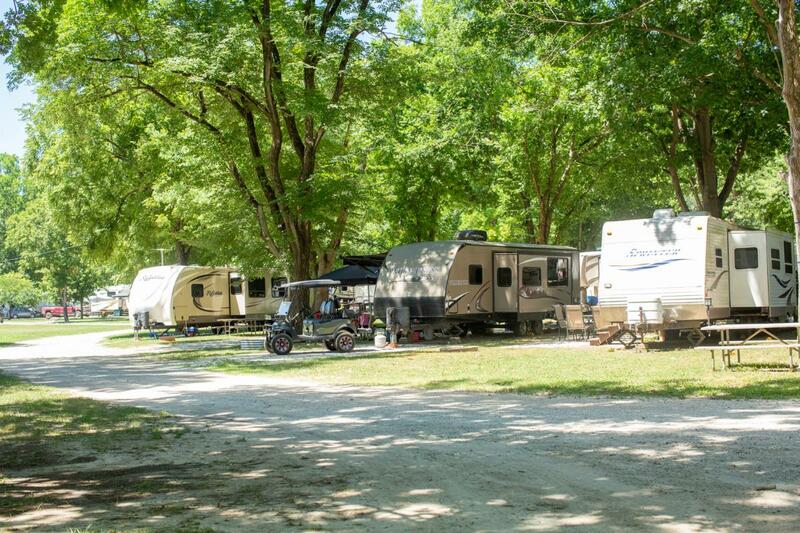 Swimming pool, fishing lake, paintball fields, fun cycles, volleyball, basketball, batting cage, playground.